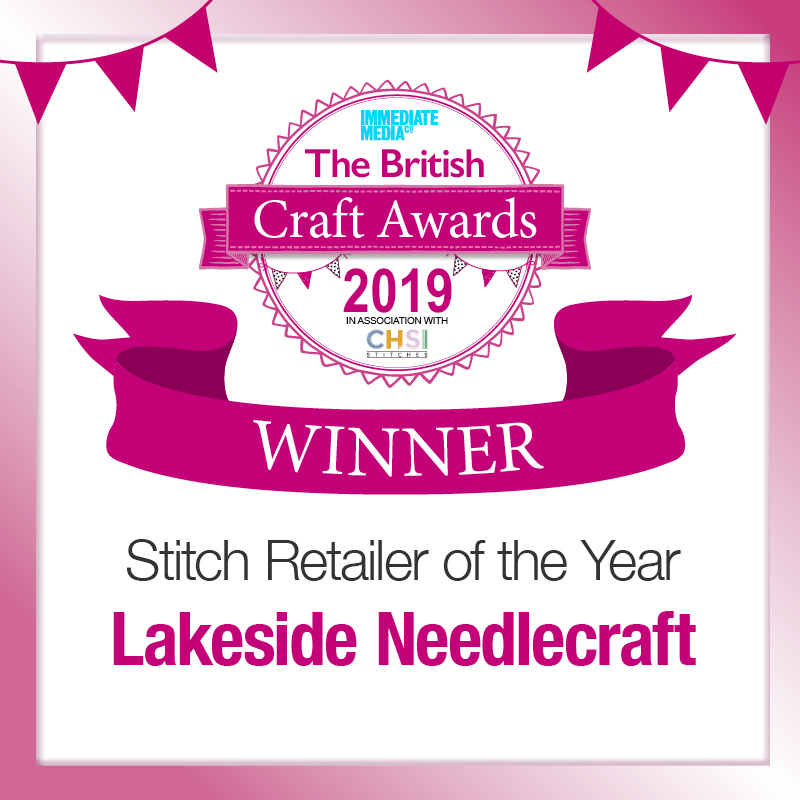 No more losing your needles and seeing the look of horror on the families faces as they fear stepping on it or sticking it in the arm of the sofa or poking it through your lovely embroidery piece! These beautiful needle minders are perfect for keeping your needle safe as well as looking super pretty on your cross stitch/embroidery. I have put the simple designs onto a cotton fabric which I have then hand embroidered to bring out some of the features in the design.